80 calorie Metabolic Shakes are nutritionally balanced to promote weight loss, boost your energy, and maintain healthy muscle mass. Great tasting and easy to prepare, make them as either a creamy pudding or a delicious metabolic shake. Tastes great while you lose weight. The Metabolic way. 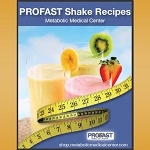 Metabolic Shakes for weight loss. Delicious shake! I ordered the Chocolate Mint and the Strawberry Creme (which I detested). The Chocolate Mint tasted like a real chocolate milkshake. I will definitely order it again. Tastes very good. 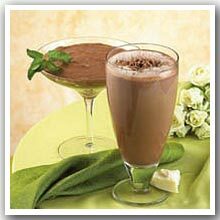 A lighter chocolate flavor with a hint of mint...perfect combination! I love the Chocolate Mint Shake. It's very refreshing. 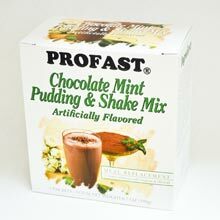 Normally I don't care for chocolate/mint combinations, but this is by far my favorite shake of all that I have tried.